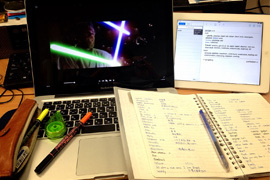 Current student Kento says watching movies and TV shows can help improve your English. 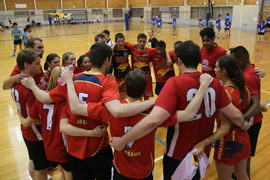 Current student Emilie shares her experience joining a sports club. 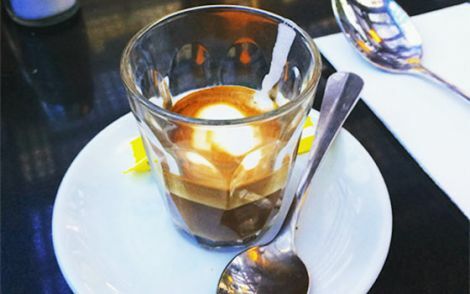 The Australian coffee culture is very different to many other countries. Learn what to order at a cafe.